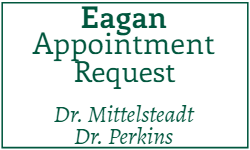 At Eagan Valley Dental, we perform a wide variety of services to help you get the smile you deserve. 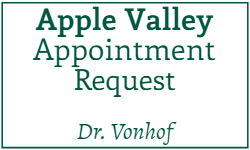 By leveraging today's advanced techniques and technology, Eagan , Apple Valley and Burnsville dentists can restore your beautiful smile to help you maintain your youthful appearance. Whether you need to get a tooth filled, have crooked teeth, or need a complete smile makeover, we can offer a treatment plan that's right for you. 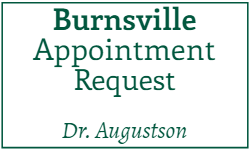 Read below to learn more about some of the procedures we offer, including our senior wellness dental plan. 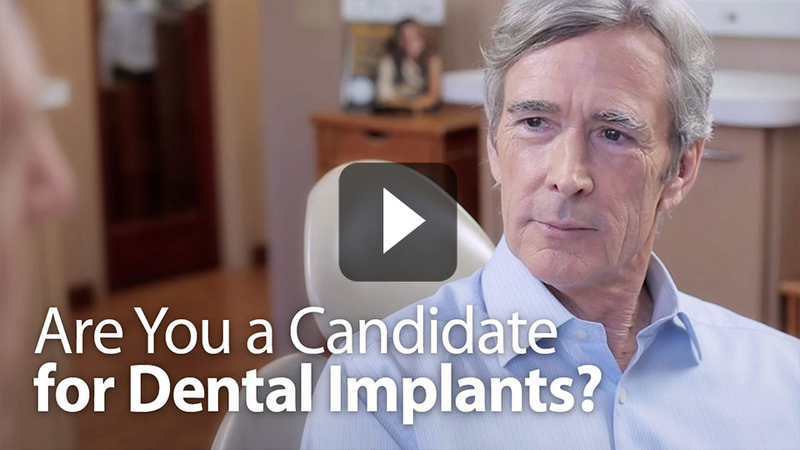 Click here to learn about our Senior Wellness Dental Plan today!